VOICE OVER NOISE is a trio of laptop musicians from Bratislava. They create sample collages out of “stolen footage” material, instantly building a unique puzzle out of bits of our common past and present. Flow of unpredictable situations where Madonna meets Edgar Varèse, old computer game music sound together with the phragments of J.S.Bach’s. 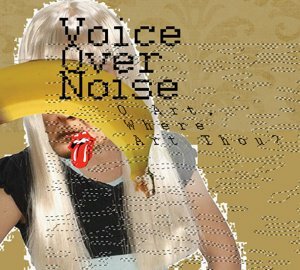 Voice Over Noise are the live Recycle Bin of our pop culture: noisy, energetic, sometimes funny, but also sentimental refreshment of our collective memory. O Art, Where Art Thou? A new album by Voice Over Noise, the ‘live plunderphonic’ trio from Bratislava, is out now on Divis Slovakia (2010), distributed by Atrakt Art. 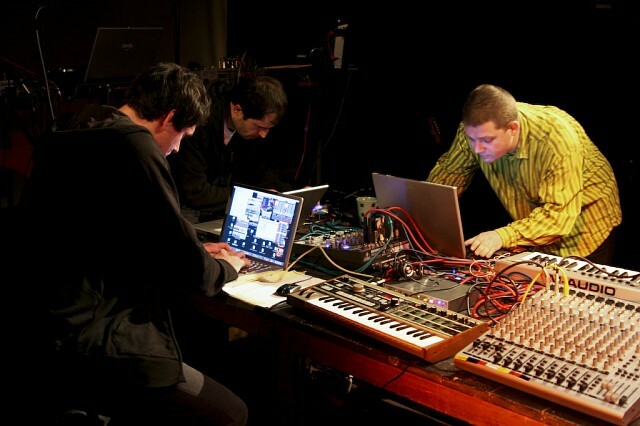 It features mostly material identical to live concert programme performed by the band over the past 3 years, but much of it is also based on live improvisations. Recorded in stereo, no overdubs. 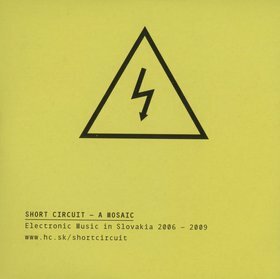 Voice Over Noise track “And You are Asking What About Me” appeared on Short Circuit compilation (Music Centre Slovakia, 2010).